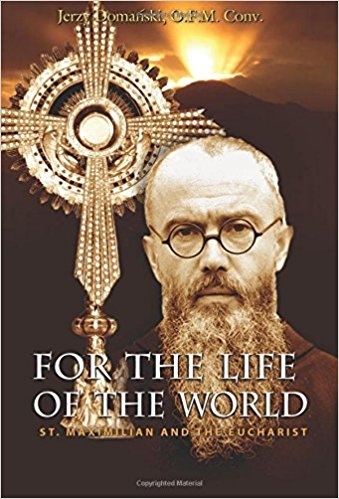 This book really reveals how committed St. Maximilian Kolbe was to spreading the message of Christ, especially through his devotion to the Eucharist. Many people erroneously accuse saints such as Maximilian Kolbe of an over-devotion to Mary. This book, however, shows how St. Maximillian's devotion to Mary was really an extension of his all encompassing devotion to the Eucharist. This book is a must-read for all those seeking a deeper devotion to the Eucharist, a deeper understanding of St. Maximilian's faith (and the faith of a saint in general), and/or enrollment in the Militia of the Immaculata.